34min. - We are spiritually rich, yet we don't live like it, 5 steps to the power of God, Review of step one. 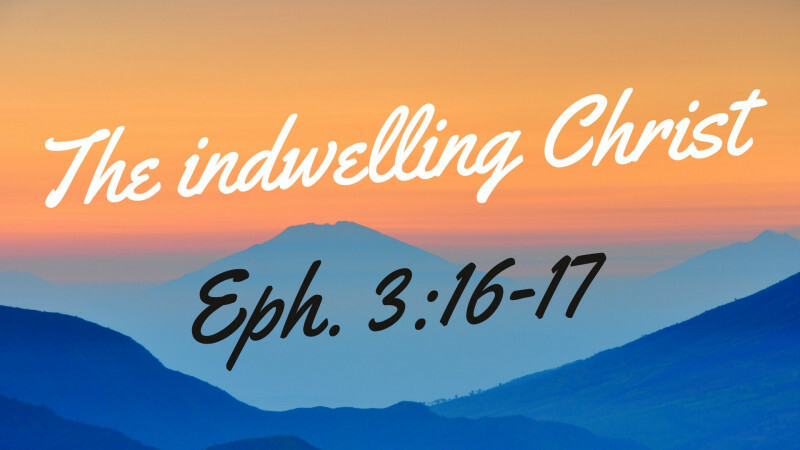 Today is step two, the indwelling Christ. My heart, Christ's home! The dominating love of God.